The crema is the espresso shot’s thin, foamy top layer. The crema should be golden-brown in color, slightly foamy and sweet-tasting. The espresso’s crema is comprised of proteins, sugars, and emulsified oils created by the dispersion of gases such as carbon dioxide and air at high pressure in liquid. The crema contains the coffee’s best flavors and aromatic qualities, and also helps to retain the espresso’s intensity. The nuances of the espresso is determined by the espresso beans used – whether they are Arabica or Robusta, what country they come from, what grade they are, etc. 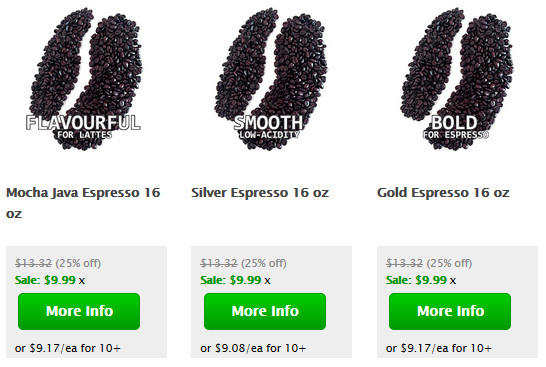 When brewing an espresso, the crema will change to whitish after the coffee’s good oils have been extracted. If a white ring starts to form atop the crema you should immediately stop brewing as any further extraction will be acidic and bitter. A poor crema on an espresso is usually due to under-extraction or the use of stale coffee. Another potential cause is too low of a brew temperature, or the failure to preheat the demitasse and/or portafilter. 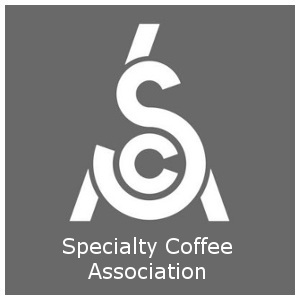 For more information see the Espresso Coffee Guide’s Coffee Terms and also see our complete descriptions of all of the world’s top Gourmet Coffees and Espresso Drink Recipes. History lovers will appreciate our World’s Best History of Coffee. For tips on making great espresso drinks see Pulling A Perfect Espresso Shot and How to make a Latte.